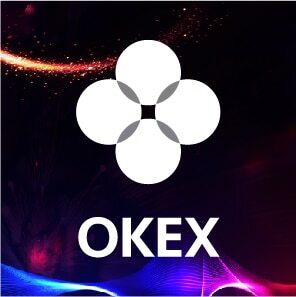 The OKEx cryptocurrency exchange will provide a one-stop solution for establishing a cryptocurrency exchange. In an announcement this week, the exchange said its partners could open an exchange in a click, which provides a domain and a logo. Its operational modules include local currency transactions, digital currency transactions, currency leverage, digital wallet, and other services. The OKEx and other partner exchanges would share digital currencies, trading fees, and trade all cryptocurrencies. Investors are exempt from fees when they transfer cryptocurrencies from the OKEx and the other partner exchanges. The OKEx concept is similar to the KFC franchises. Wherever you buy chicken at any of the KFC franchise, price, and quality of a chicken is the same. Wherever you purchase cryptocurrencies at the OKEx and the partner exchanges, prices are the same. Among them, investors could freely transfer their coins. The OKEx would also provide management and operating services, plus marketing know-how to its franchise exchanges. 추천 콘텐츠-> Are blockchain and cryptocurrency separable?